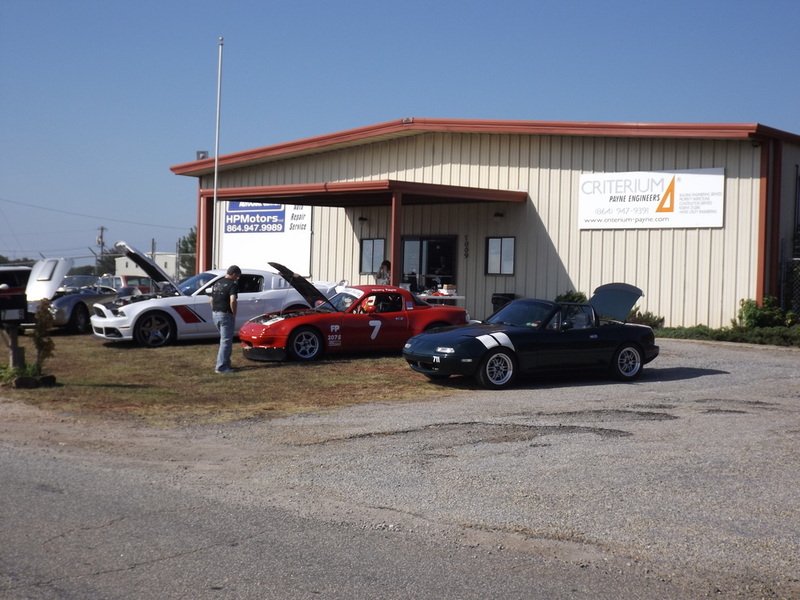 Have too much stuff in your garage? 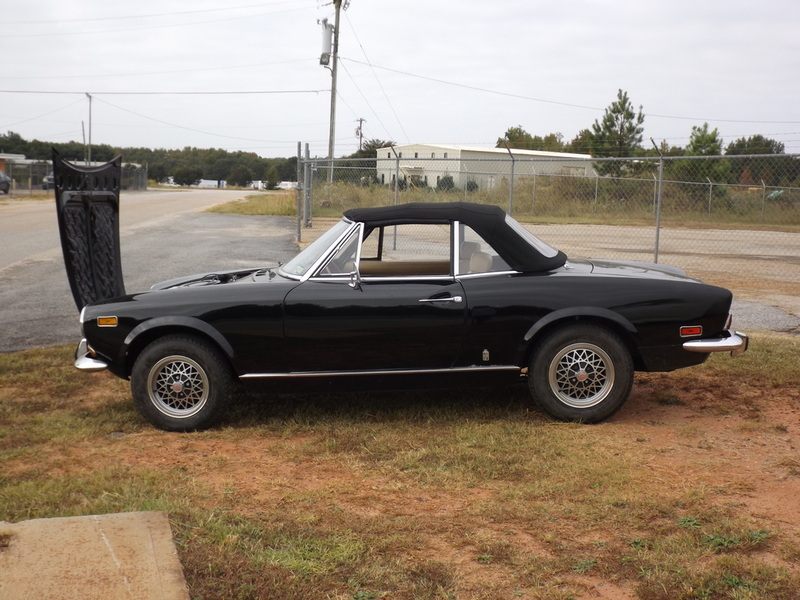 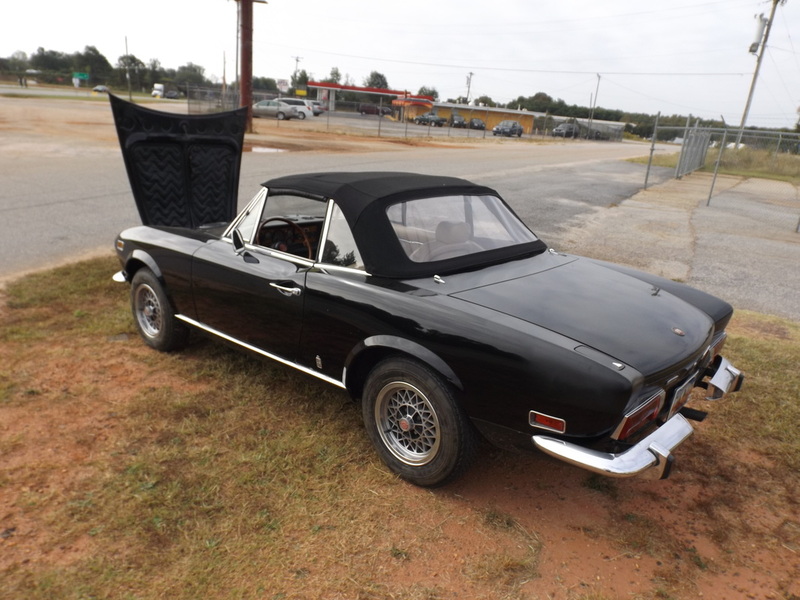 Wheels for a car you sold 8 years ago? 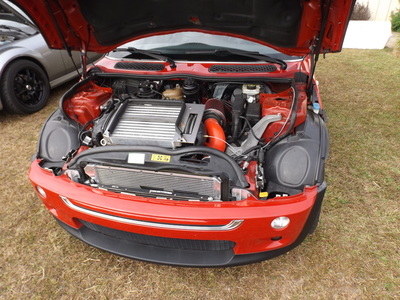 An old speaker box? 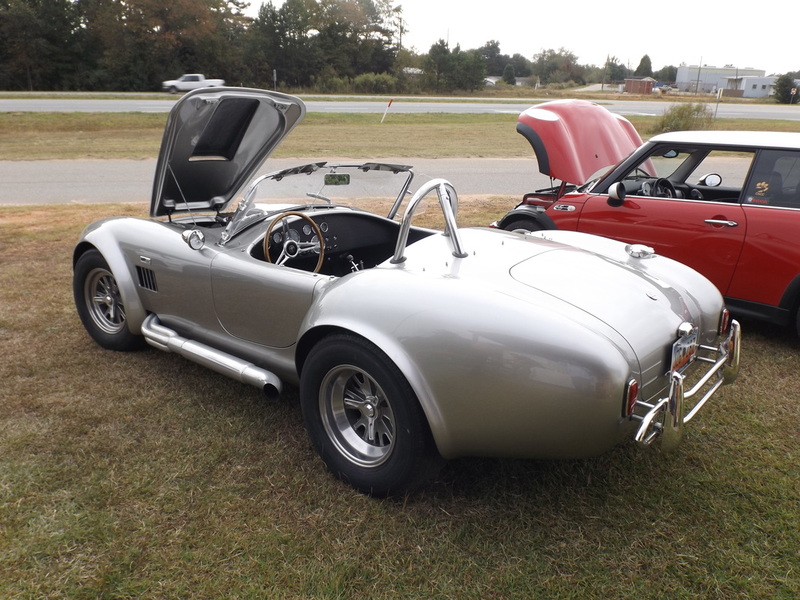 A nice set of gauges you just never found a use for? 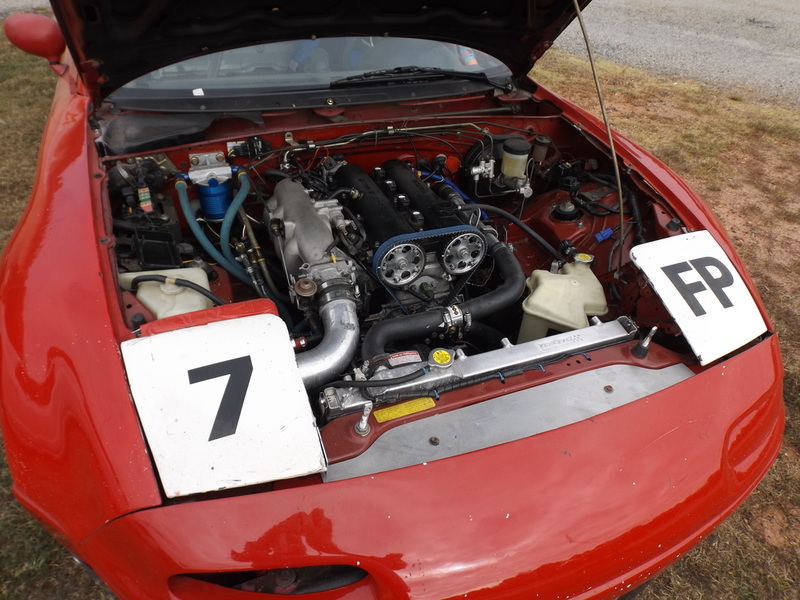 A carburetor for.....something? Well, here's your chance to get rid of it, and make some room for more stuff you don't really need! 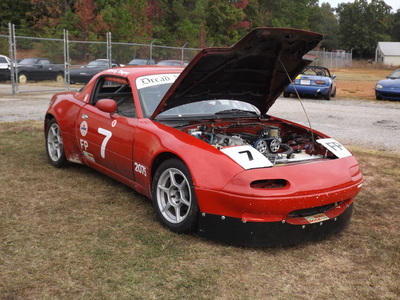 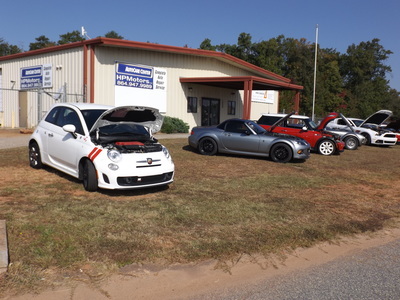 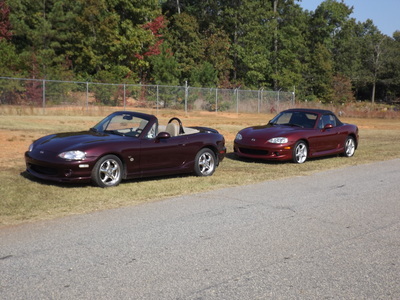 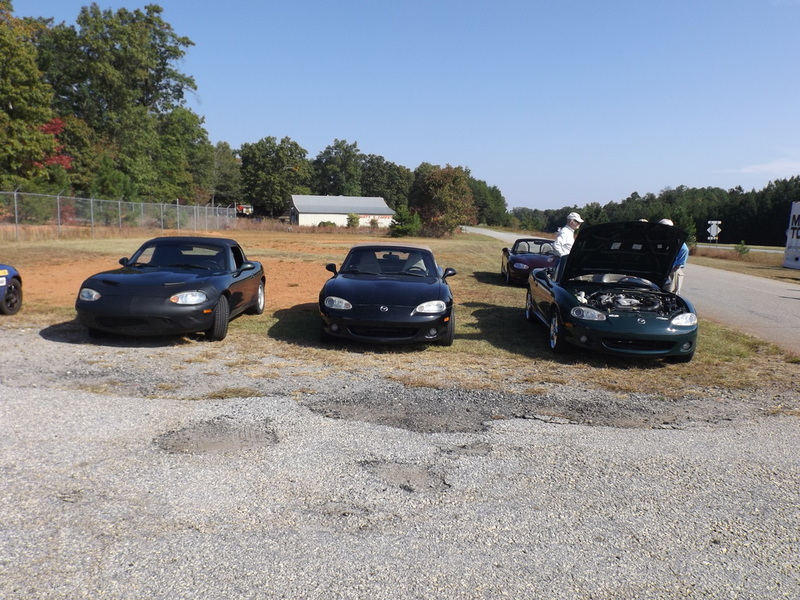 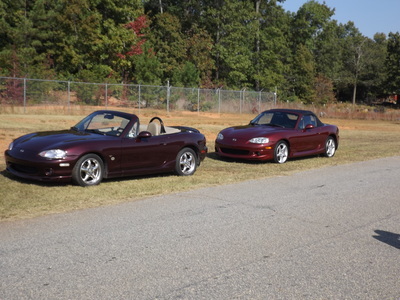 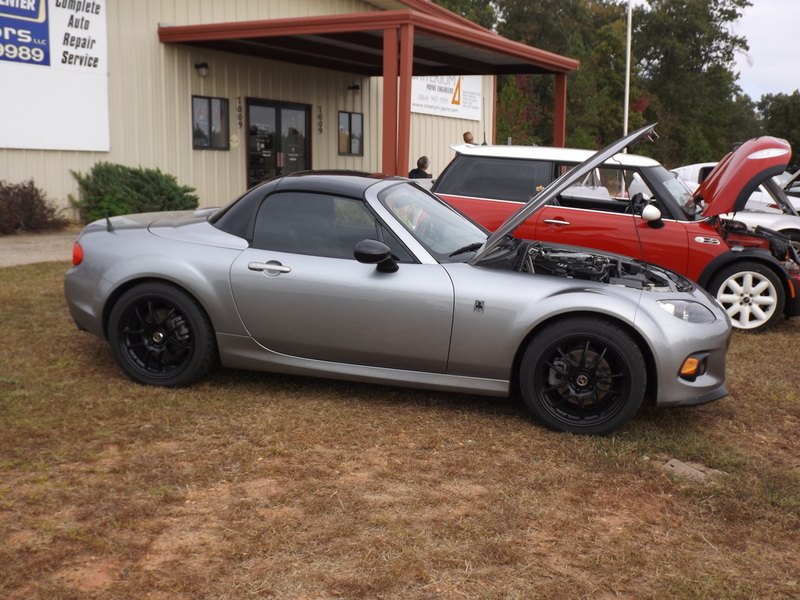 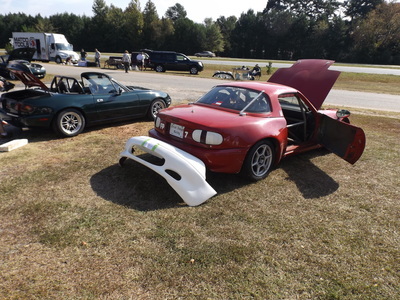 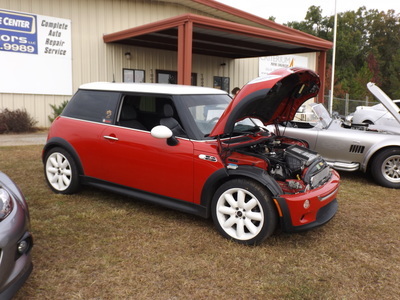 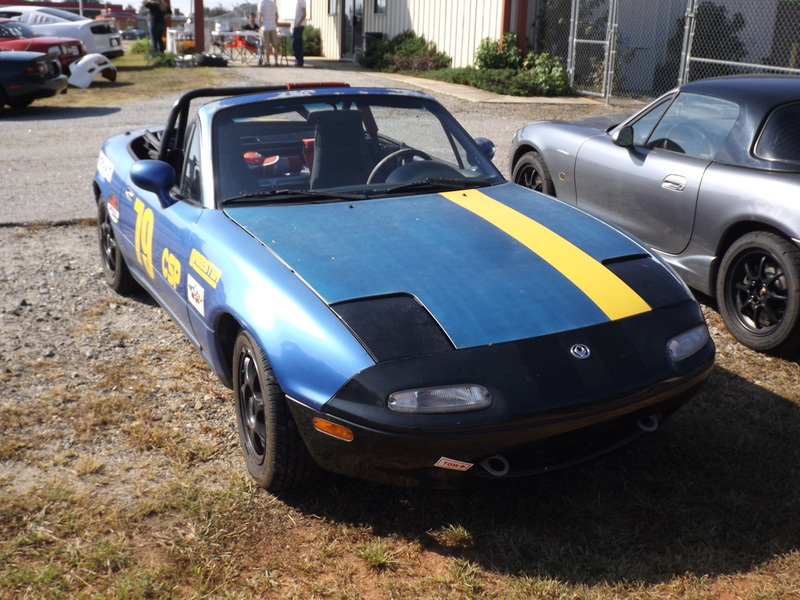 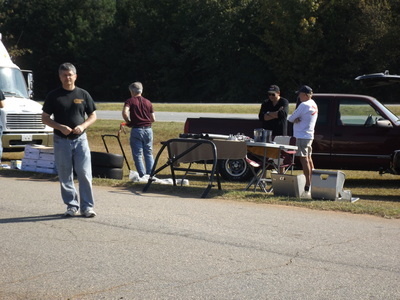 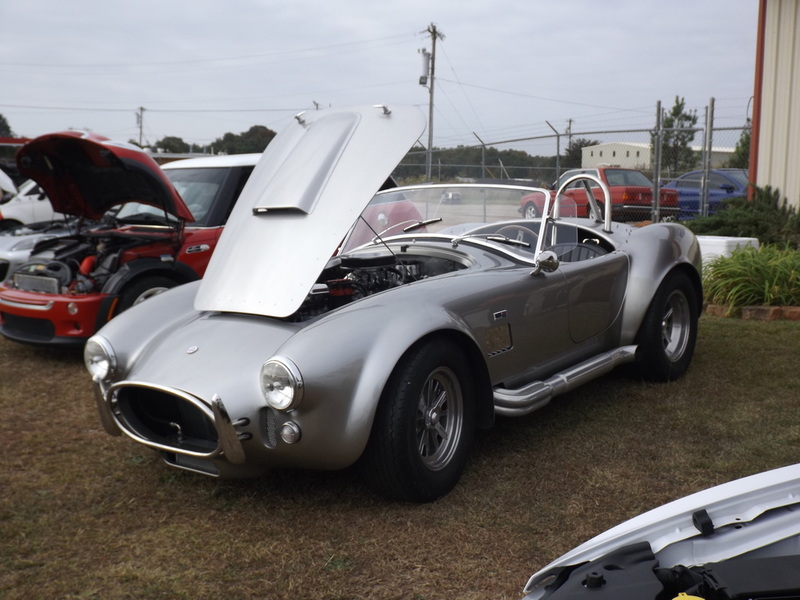 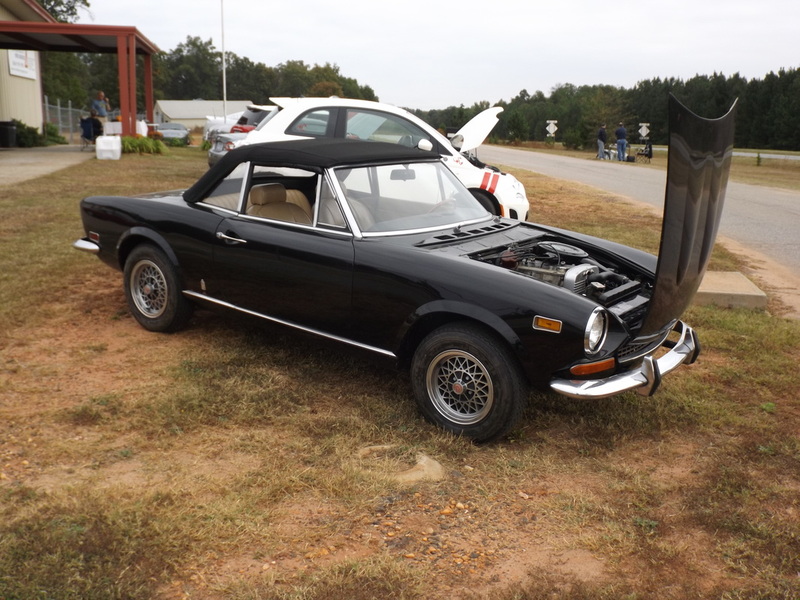 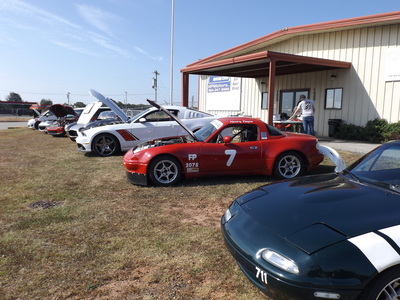 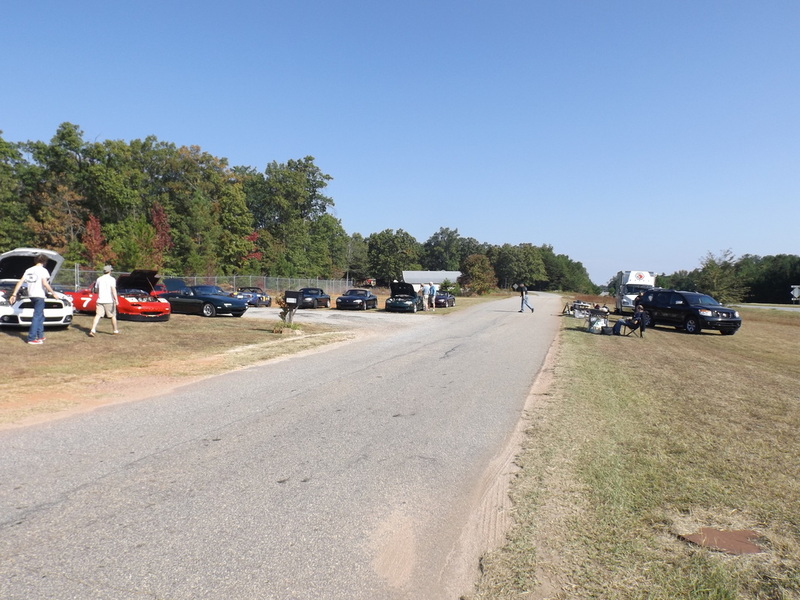 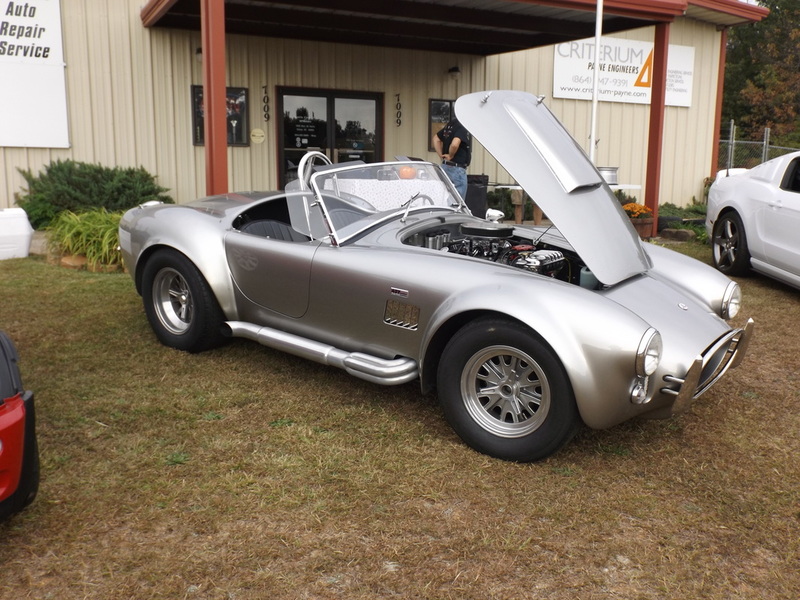 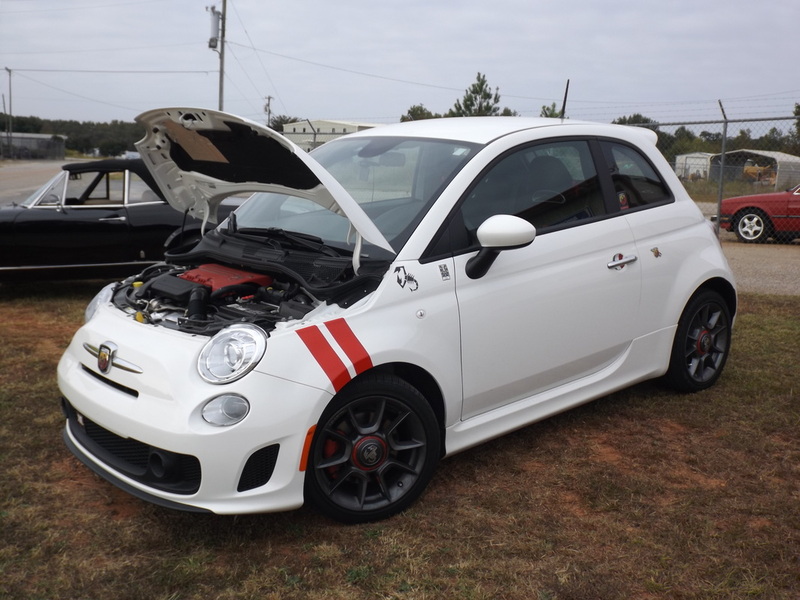 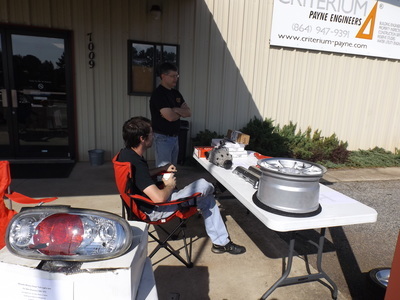 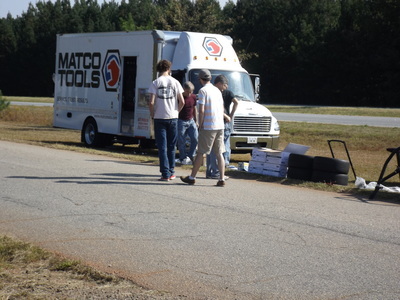 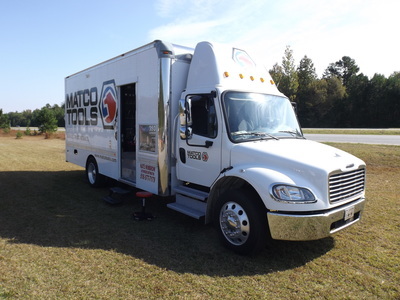 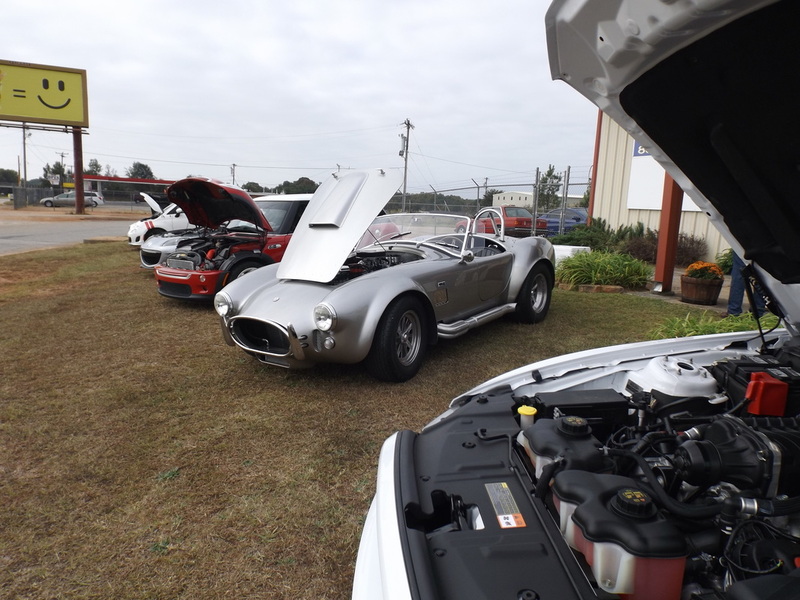 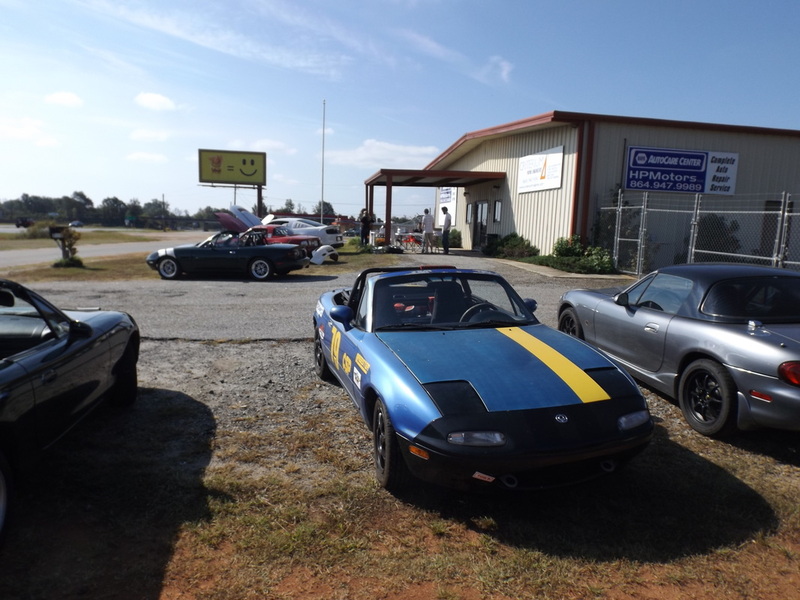 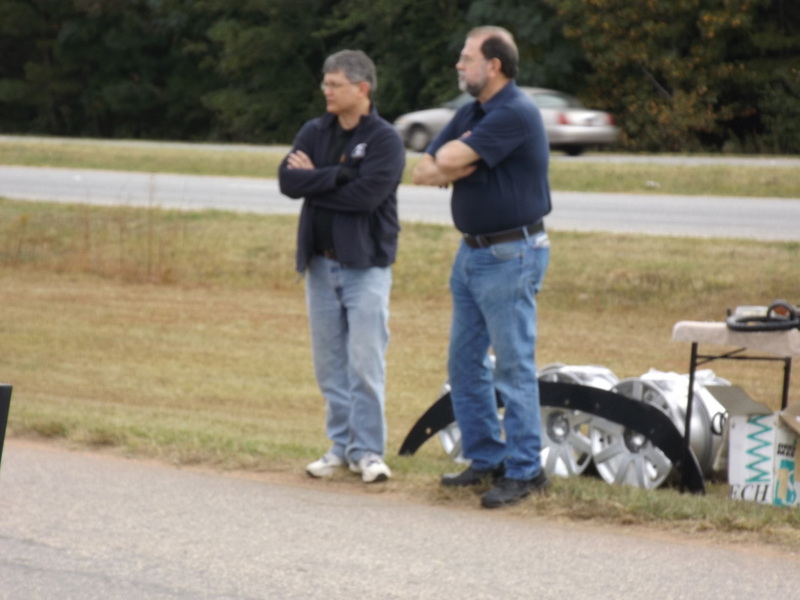 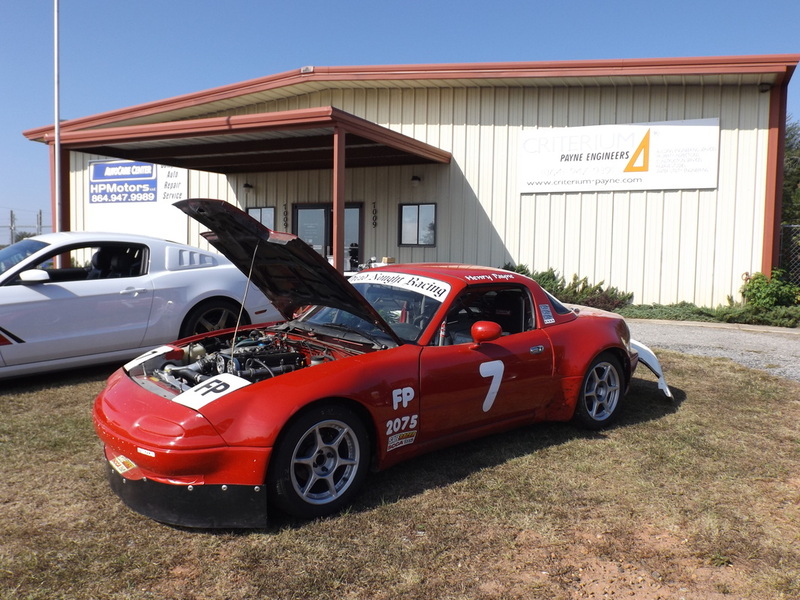 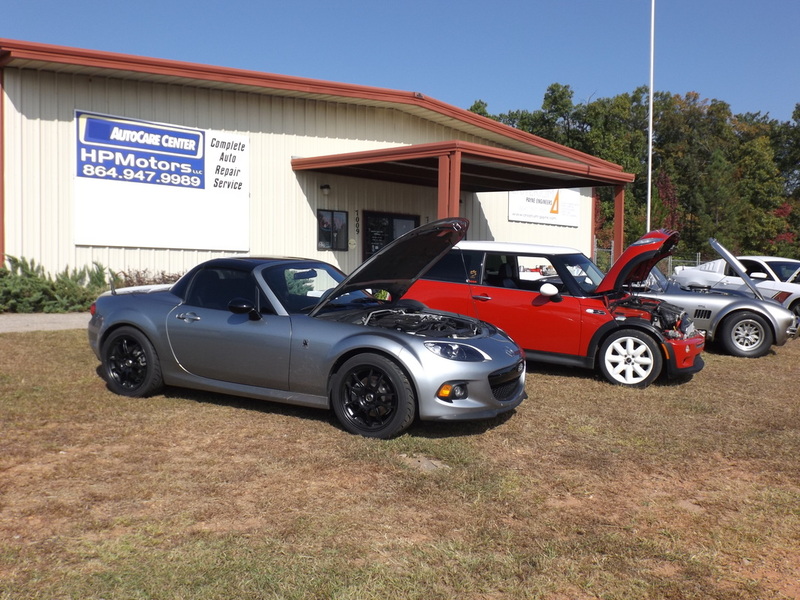 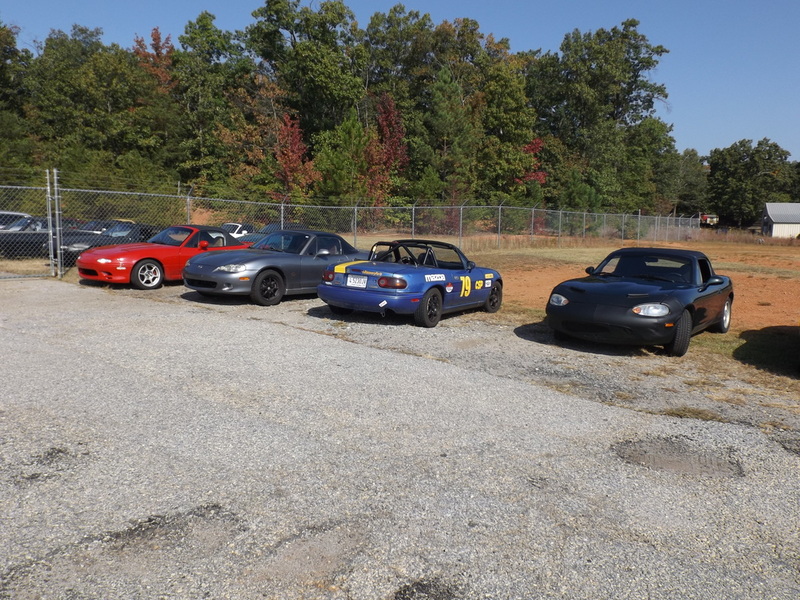 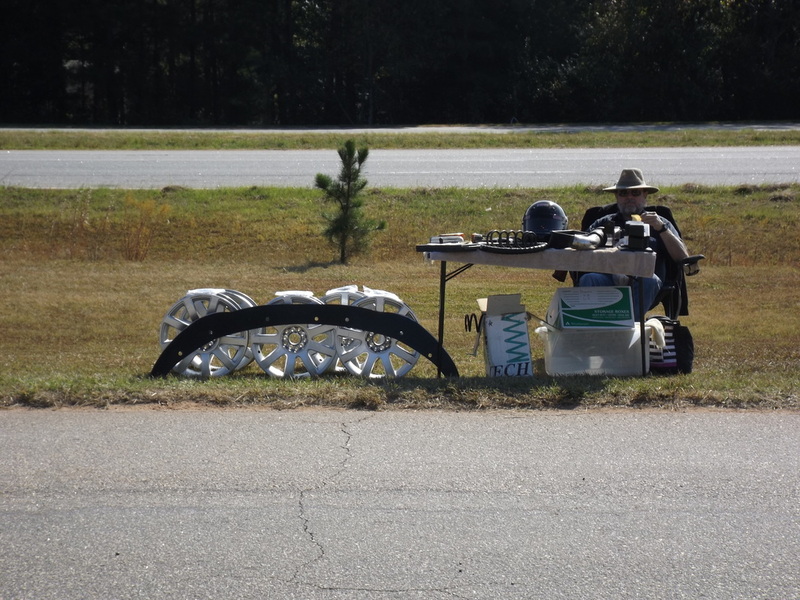 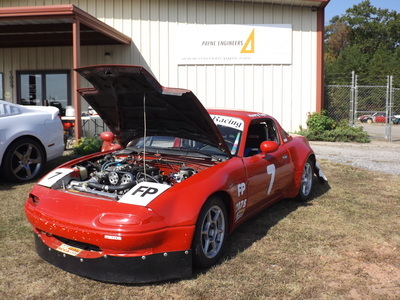 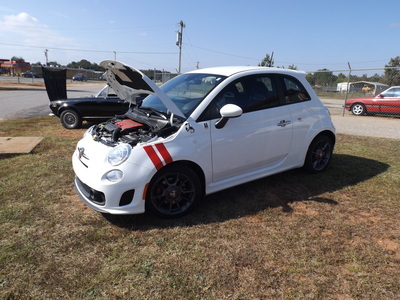 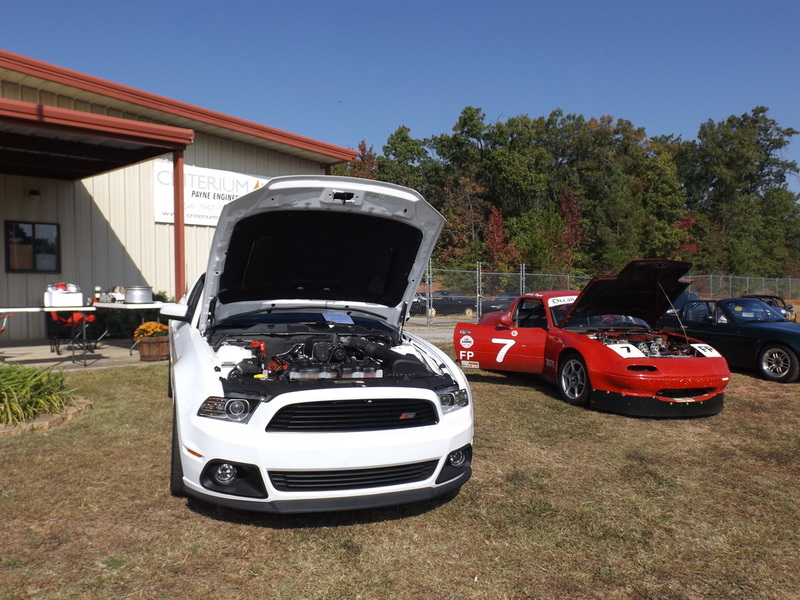 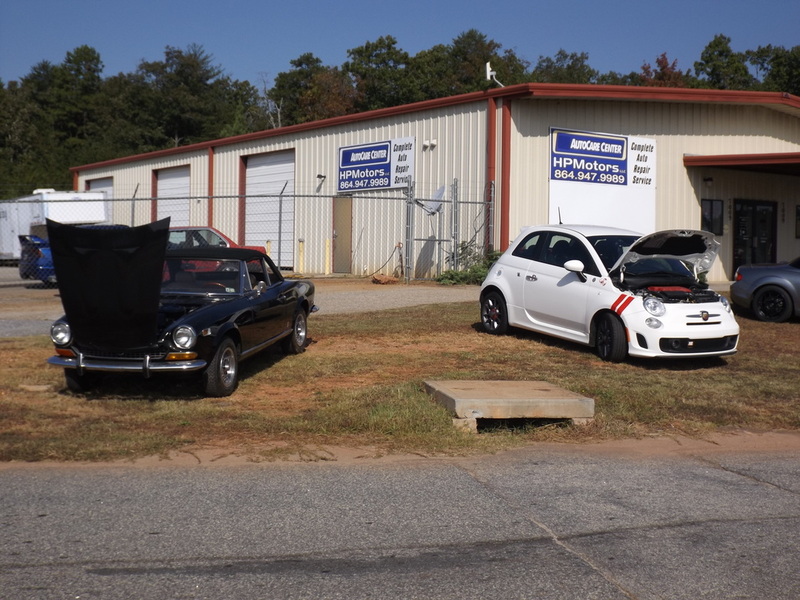 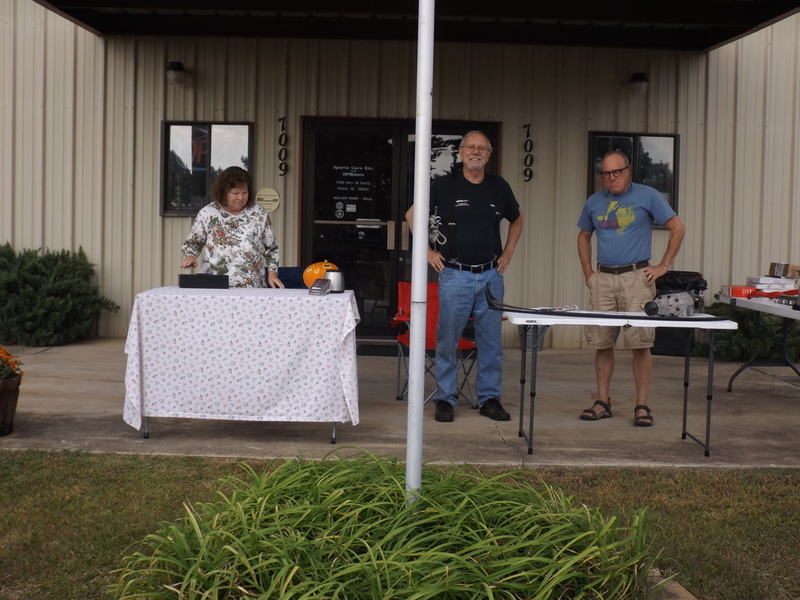 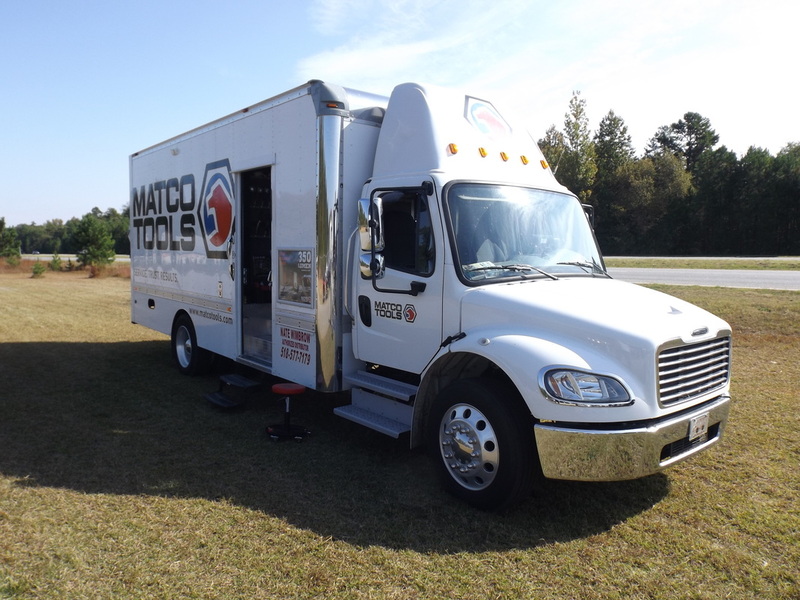 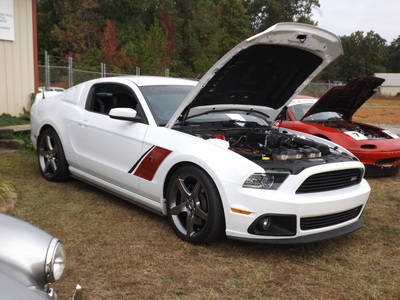 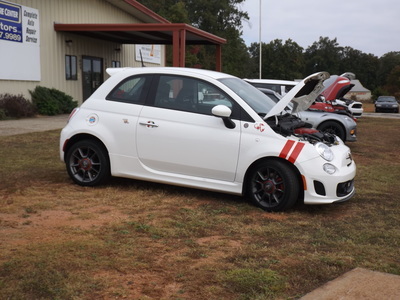 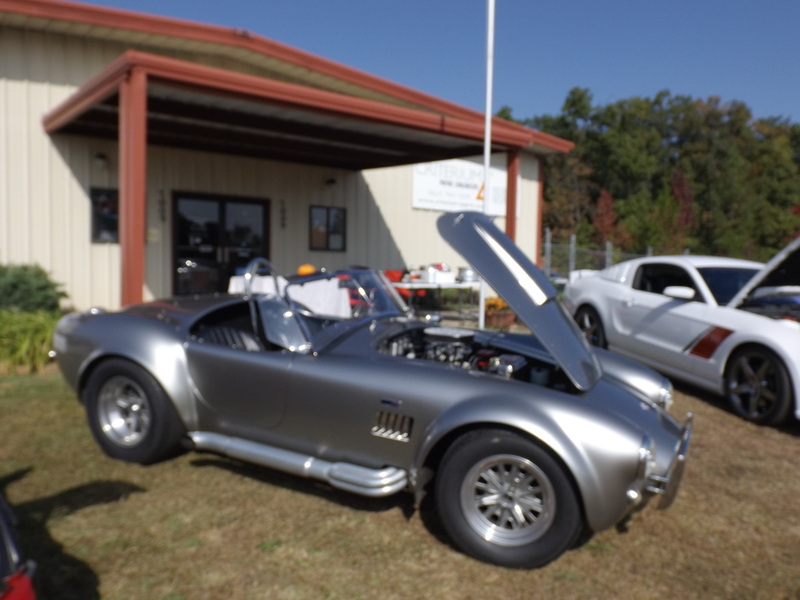 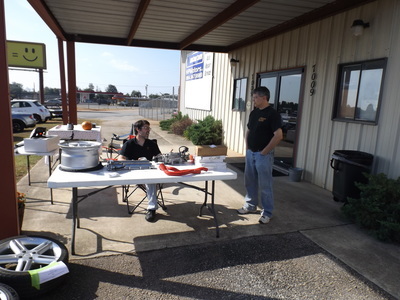 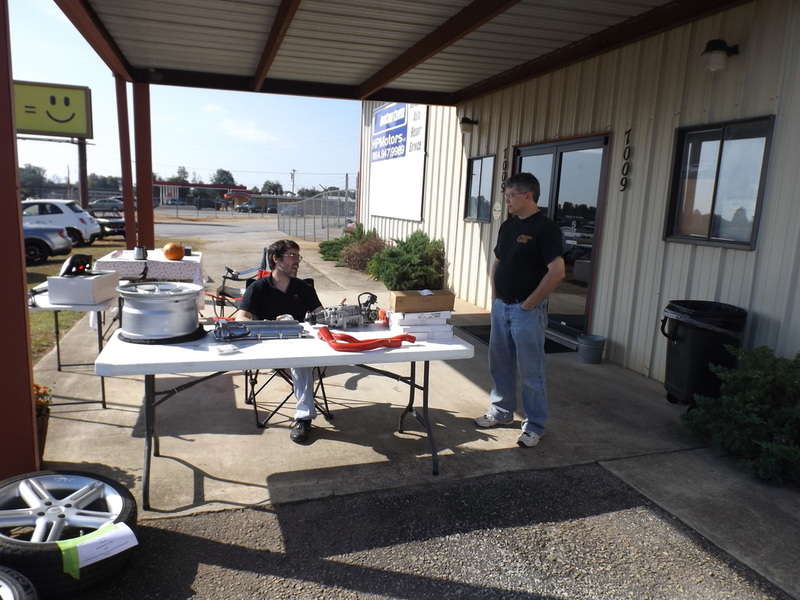 HPMotors hosted its first annual swap meet, Swaptoberfest, on Saturday October 15th. This was a casual car meet with the focus on buying, selling, or trading of car related parts between individuals from different local car clubs and showing off their interesting rides. 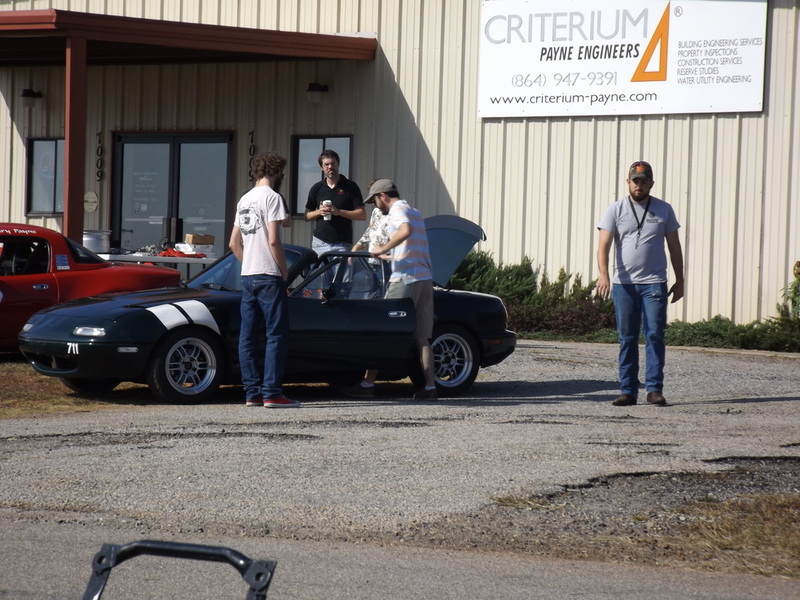 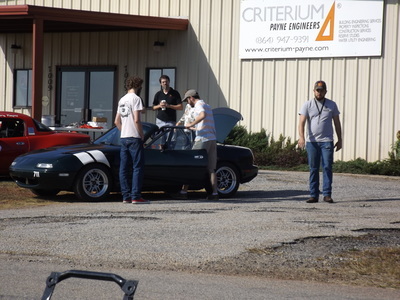 This meet was a way to say thank you to all our customers and have another venue for the car enthusiast community to get together for some automotive related fun. 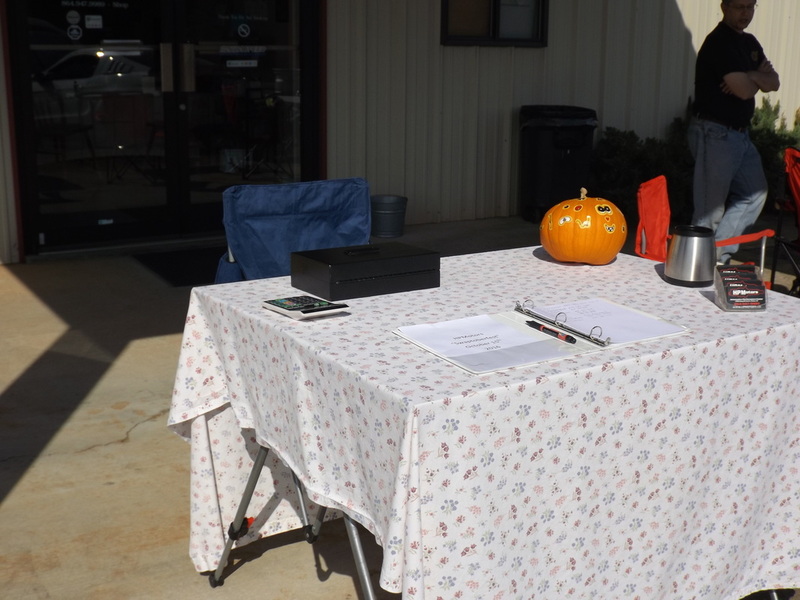 We hope some good deals were made, and plan to see every one again next October.